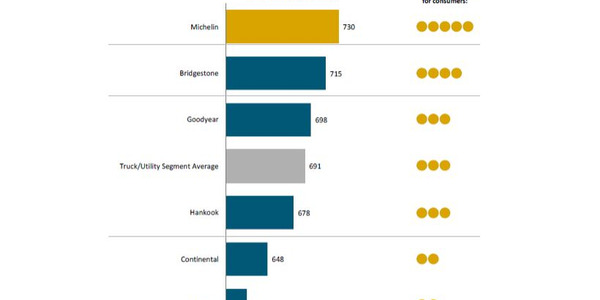 While warranty recovery remained fairly stable in 2018 when compared to 2017, most fleets have noticed increased scrutiny by OEMs in determining warranty eligibility. Editors note: This article is part of a four-part package dealing with operating costs in 2018. Read related articles that offer and in depth look at tire prices, fleet maintenance, as well as an overview of operating costs. All new vehicles are covered under a factory limited warranty program. 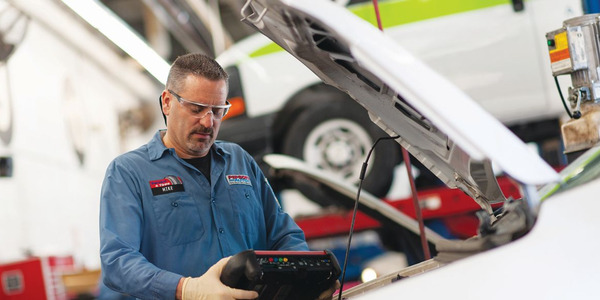 Warranty recovery can help a fleet manage its maintenance costs, especially with extended powertrain warranties, which cover most components during the service life of a vehicle. “Today, there are more warranty coverages extending comprehensive and powertrain coverages, as well as offering free maintenance for some period. 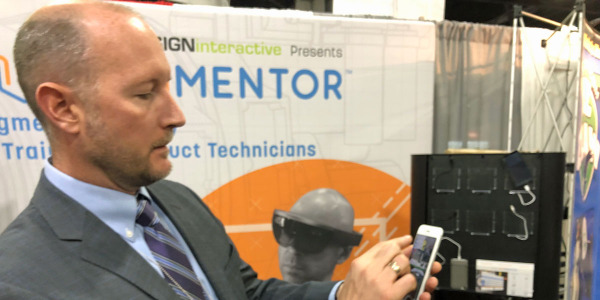 These have all worked to impact warranty coverages and extended good will,” said John Wuich, vice president, strategic consulting services for Donlen. 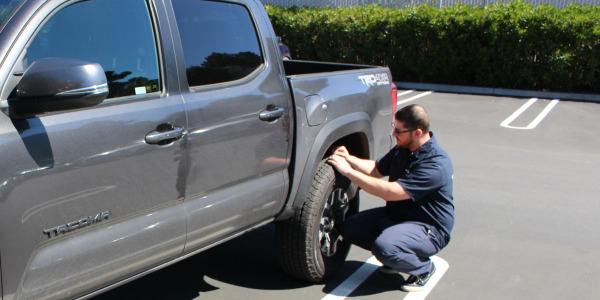 One ongoing trend is more stringent enforcement of manufacturer recommended services to be eligible for warranty coverage and recovery of rental expenses for temporary replacement vehicles while the fleet unit is in the shop for warranty work. Most warranty recovery occurs during the term of the new-vehicle warranty. A factor driving a reduction in post-warranty recovery is longer base and powertrain warranties. As part of the trend of more stringent enforcement, OEMs are paying close attention to adherence of manufacturer recommended services to qualify for warranty coverage. Following the manufacturer’s recommended PM schedules is critical to maximize chances of warranty being covered at the dealership. 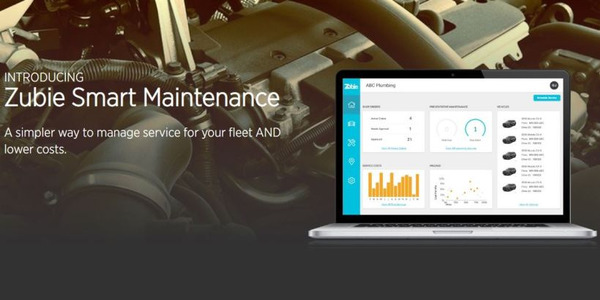 In today’s environment, it is critical that fleet managers be aware of OEM maintenance requirements and follow the manufacturer’s guidelines using technology to track when preventive maintenance is needed and providing alerts when it is missed. 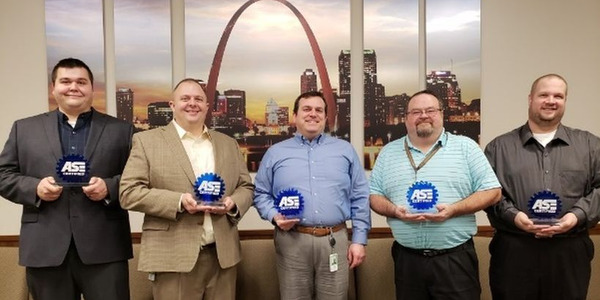 “With more fleets utilizing OEM manufacturers outside of the ‘Big Three,’ we have had to establish new or build upon current relationships to obtain post-warranty recovery and repair assistance,” said Mark Lange, CAFM, managed maintenance consultant for Element Fleet Management. In addition, demonstrated customer loyalty for a particular OEM is playing an increasing role in warranty recovery claims. Accurate and complete maintenance history has become increasingly important to warranty recovery efforts. One factor contributing to the decline in the number of vehicles at a dealership for warranty work is the decline in the number of recalls from what fleets experienced in past years. 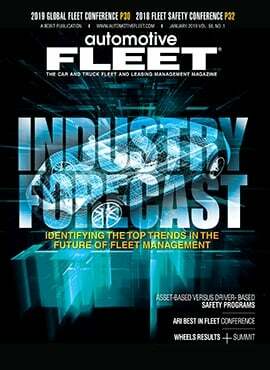 “We’re seeing fewer recalls impacting our client’s portfolios which is reducing our client’s rental/spare vehicle costs,” said Chad Christensen, strategic consultant for Element Fleet Management. 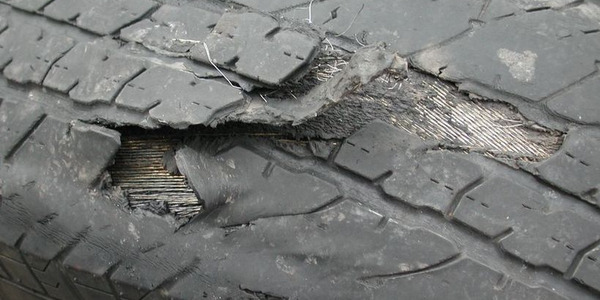 Higher vehicle build quality is another factor for a decrease in warranty recovery monies. The top three factors contributing to a reduction in warranty recovery monies were increased vehicle quality, extended emissions warranties, and extended powertrain warranties. “Some of our clients have moved to shorter lifecycles thus decreasing maintenance costs,” said Christensen of Element. 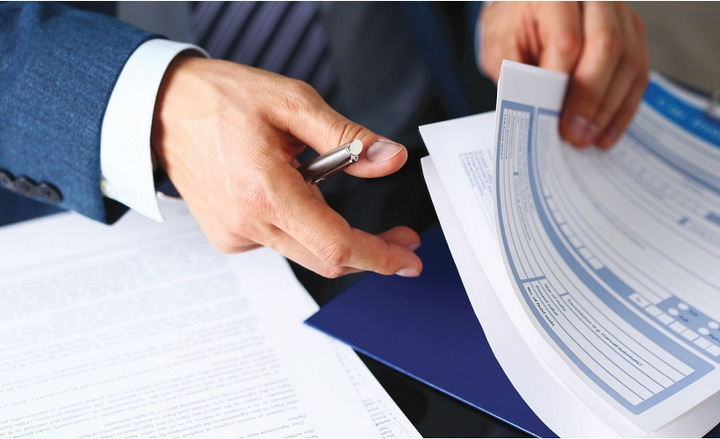 Post-warranty policy adjustment decisions are often being made at the dealership level. The timeframe in which dealers are completing warranty claims is increasing. In some cases, this is due to delays in part manufacturing. Also, as OEMs become more competitive in the preventive maintenance and general repair market, they are becoming busier, which can sometimes create a backlog at the service department to complete warranty repairs quickly.